We are proud to announce that IgenDesign’s Beyond glasses project has been awarded with Silver Award in Social Design category at the prestigious A’Design Award, one of the biggest and most important international design awards in the world. 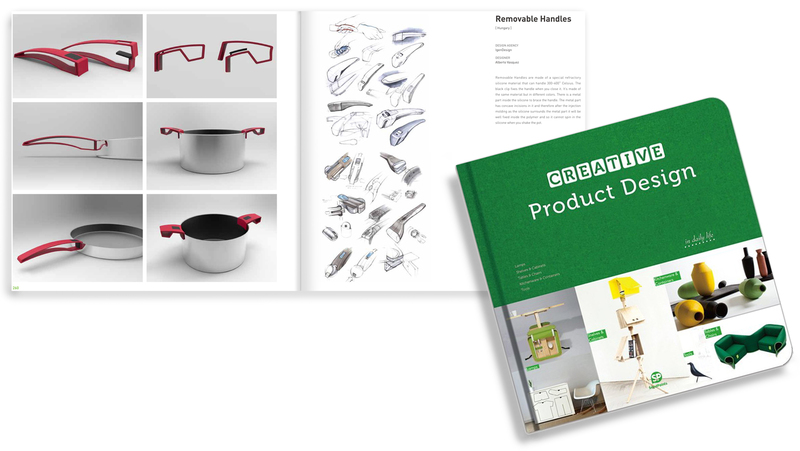 Beyond glasses were chosen for winning silver award out of 35.559 submitted projects from 180 countries. Beyond is a glasses collection for blind people. We started this project with the kind help of the National Institute for the Blind in Hungary to torn down the walls between the Blind and the Sighted. We believe that social integration of the blind can’t focus solely on functional accessibility but needs emotional inclusiveness as well. Many of the sighted still feel embarrassed or sorry when they see a blind person. But the Blind thank them, don’t need that sorry. Sorry only creates distance. These walls must be torn down. Social integration isn’t necessary so that sighted people can have a relieved conscience but because we simply need each other – that’s why we live together in a society. The Beyond glasses act as a symbol: Seeing beyond prejudice and sorry. Seeing beyond the dark glasses. Beyond all these you will meet someone… – Learn more about Beyond glasses. 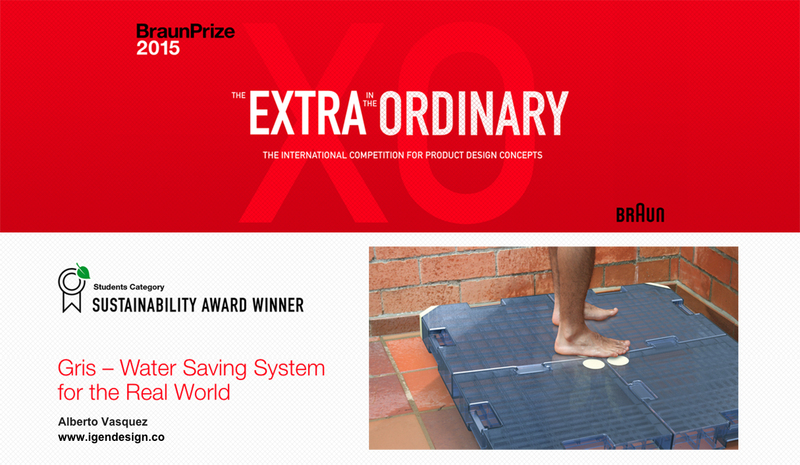 Gris water saving system by Alberto Vasquez has won the remarkable BraunPrize 2015 Sustainability Award! Alberto Vasquez has been acknowledged with one of the most prestigious international design awards for concept design. 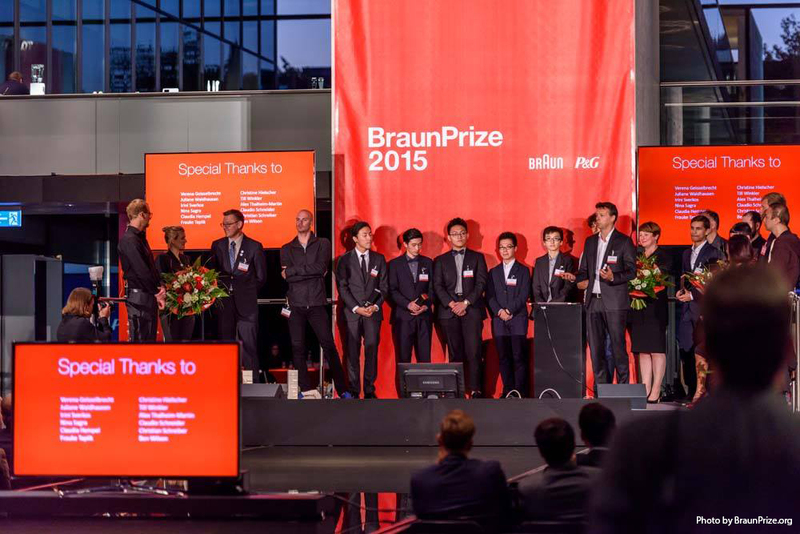 The Gris water saving system has won the BraunPrize2015 Sustainability Award in student category. 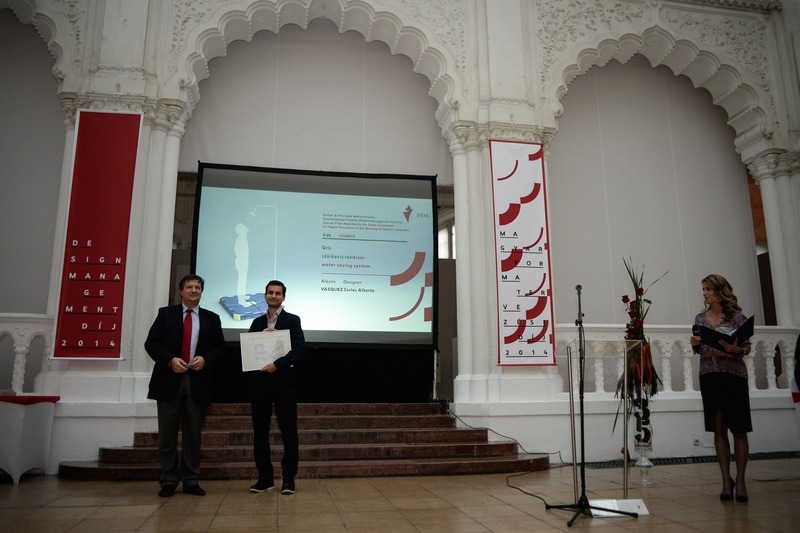 New success of the Gris water saving system on the Hungarian Design Week!